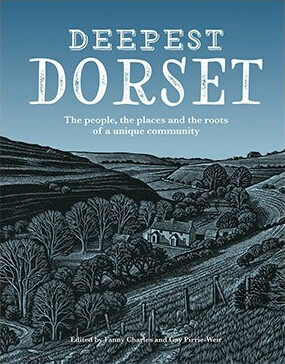 To order Deepest Dorset, please send us your name and address, and we will post your copy/copies, priced at £20 each. First class : £4 for one book or £6 for two books in one package. 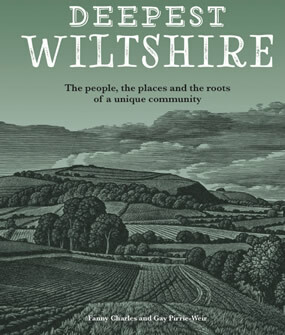 Please send a cheque to cover the cost of the book and the postage and packing, made payable to Deepest Books, to Thanksgiving Cottage, 16 Church Street, Wincanton, Somerset, BA9 9AE. If you would rather pay by BACS, please send to 20-99-40 23869431 and mark your payment DDorset (to avoid confusion with Deepest Wiltshire) and email us with your full name and postal address. For details of Dorset stockists, please click on STOCKISTS on this website.